Creating a compelling, effective webinar is an important first step to your success. If no one attends the event or you have low attendance numbers, you suffer from a reduced value for your event. 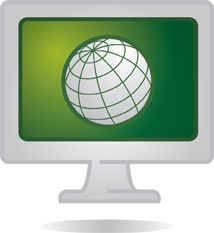 With effective webinar marketing, though, you can naturally increase your attendance. 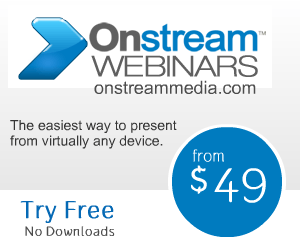 By following these webinar best practices for publicizing your event, including using your current contact list and social media, you will host a more effective event using Onstream Media.